Are you having problems with your DPF/FAP? Are you facing expensive repair costs for a replacement DPF/FAP that has now blocked and cannot regenerate itself anymore? 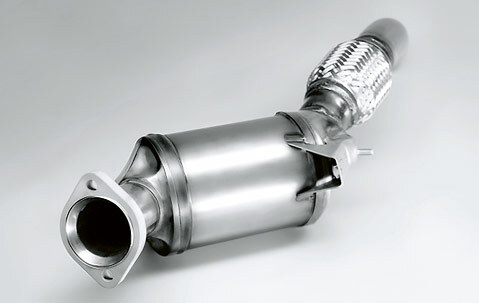 Are you sick of poor MPG when the DPF/FAP is regenerating? Is your vehicle in limp mode due to a blocked DPF/FAP? 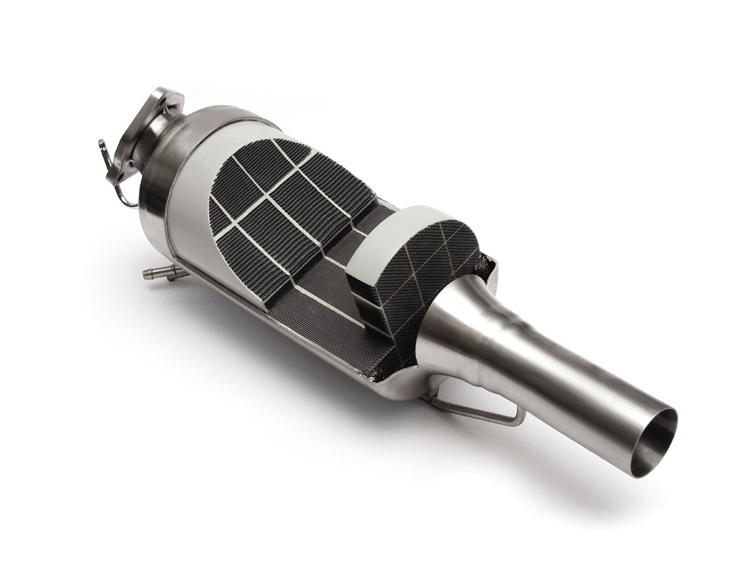 Do you wish you could remove the DPF/FAP from your vehicle completely and never have to worry about it again? 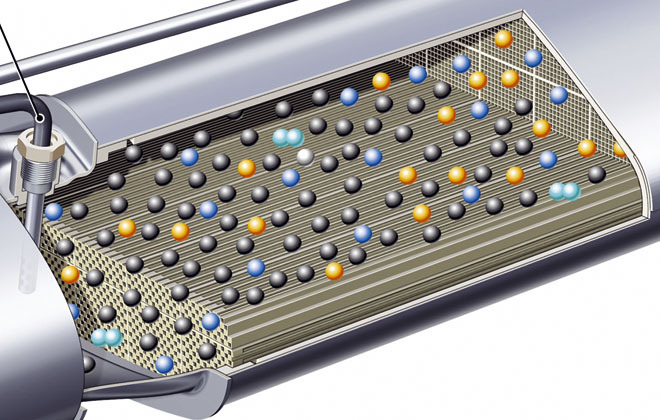 The DPF or FAP is also known as Diesel Particulate Filter or filtre à particules. 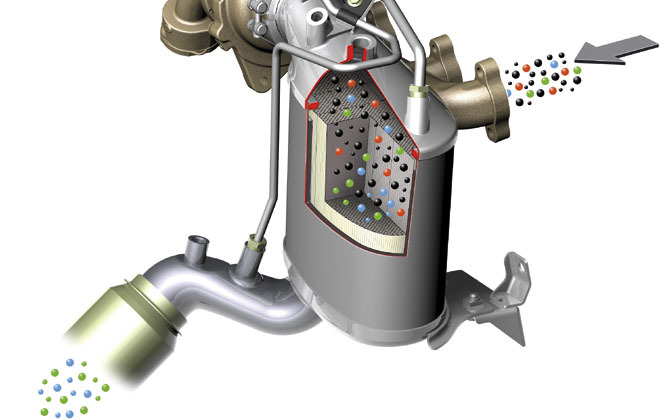 The Diesel Particulate Filter is a wonderful concept in the ideal environment but has become a huge problem for a lot of motorists running modern diesel powered vehicles. Loss Of Power / No Throttle Response. Glow Plug / Engine Management Light Illuminated On Dash. Hard To Start & Slow Pick-Up In Speed. Engine Starts & Eventually Cuts Out. 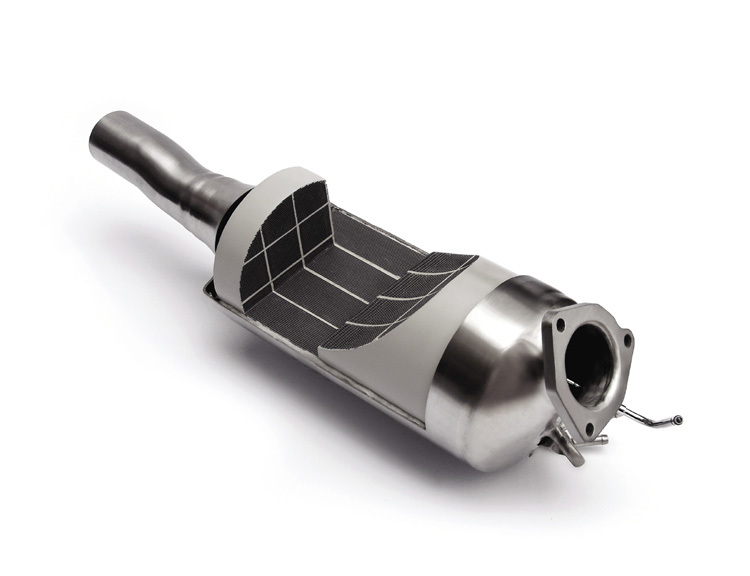 The DPF on your vehicle will need replacing at some point in its life, just as any other part of the exhaust or a Catalytic Converter would. When it will need to be replaced depends mainly due to the driving style of the vehicle. Unfortunately the DPF is a "wear and tear" item, which is a result is not covered under any warranty. This leaves many people with Engine Management Lights on the dashboard, vehicles in Limp Mode with limited power, very poor MPG and expensive replacement costs due to blocked filters and regeneration processes. The good news is there is now a simple and cheaper alternative to having your main dealer fit you a replacement Diesel Particulate Filter. Firstly the DPF/FAP itself needs to be removed from the exhaust system. We do this by means of removing the exhaust from the car, opening the exhaust up gutting the DPF/FAP from the exhaust then sealing it up and refitting the exhaust to the vehicle. Once this is done then the software in the ECU must be altered to disable the DPF/FAP and any future regeneration’s without throwing any fault codes up within the ECU and consequently the dashboard. 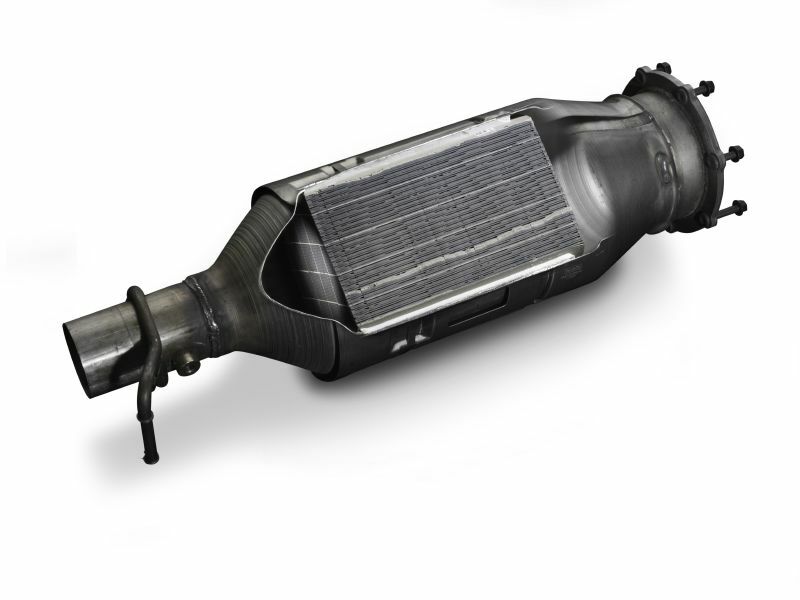 As with any other exhaust system including Catalytic Converters, the DPF/FAP only has a certain shelf life, eventually at some point the filter will no longer be able to regenerate anymore and will need to be replaced as it is fully blocked. This is not cheap by any means, varying in price from £400 upto £2000 depending on what vehicle you own. The DPF/FAP is not an MoT or legal requirement, which means you are able to remove the DPF/FAP from your vehicle with no consequences, the resulting most cost effective solution is to remove the DPF/FAP and its associated functions from your vehicle and ECU. ECU Tuning offering further performance and economy gains. DPF Removal UK are based in the heart of the East Midlands, we are a fully mobile nationwide company and offer the facility to remove your Diesel Particulate Filter at a time and place convenient to you. But more importantly with huge savings on Main Dealer prices for a replacement DPF, all from as little as £275 inclusive, email us or call us on 07708 783535 to discuss your requirements. For more information on DPF/FAP Removal please see our FAQ page. I am pleased to announce the new site is a success thanks to A2B Designers Ltd, My self and Adam at A2B have worked long and hard to bring you this new improved site, more pages, more info and now a gallery to. We hope you enjoy the site as much as A2B and my self enjoyed putting it together ready for launch.